Barbara Millicent Roberts, better known as Barbie, turns 50 today and man, does she look good for her age. 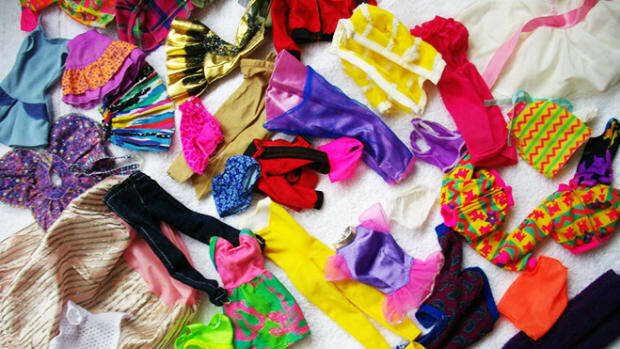 Even after 50 years and a billion outfits, she’s still flying off toy-store shelves. 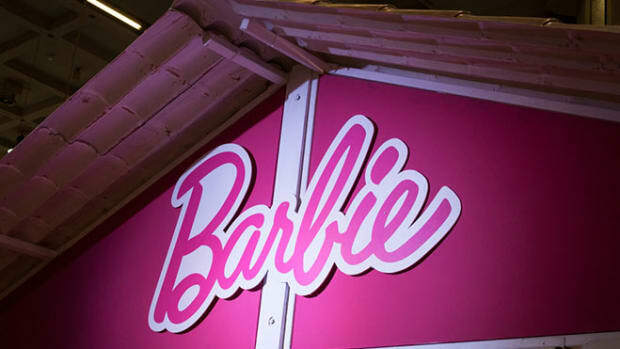 Two Barbie dolls sell every second, and Mattel’s worldwide sales of Barbie top $1.5 billion every year. The company estimates that 90 percent of U.S. girls between the ages of 3 and 10 own at least one Barbie doll with those between 3 and 6 owning an average of 12 dolls each. But despite her popularity, Barbie continues to be a target of feminist attacks and public campaigns over her unhealthy, unattainable and highly sexualized figure. Physical attributes aside, whether Barbie truly poses a detrimental threat to girls’ physical and emotional development is still under debate. She is pretty and apparently anorexic, but she also is presented as a smart, lovable woman with limitless goals and opportunities. In fact, in her 50 years, Barbie has had more than 100 different careers including teacher, surgeon, veterinarian, astronaut, U.S Air Force Thunderbird pilot, Canadian Mountie and even presidential candidate (in case you were wondering, she ran as an independent). 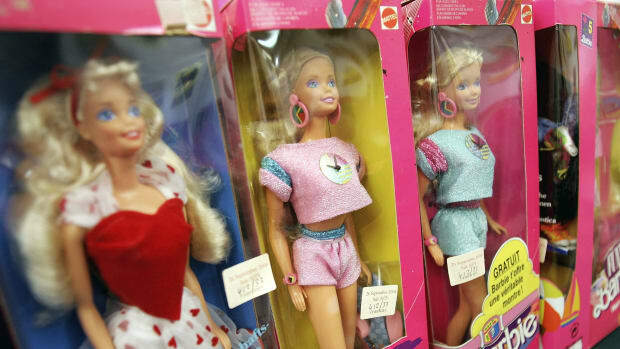 In a 2006 Developmental Psychology article, psychologists found that girls between 5 and 7½ years old who were exposed to pictures of Barbie were more likely to have lower body esteem and a greater desire for a thin body than girls viewing photos of a more “realistic” Emme doll, known for her size-16 figure. This “instantaneous” effect was more pronounced in 6 ½-7 ½-year-olds than those 6 ½ and younger, but the opposite effect was seen in girls older than 7 ½. In this older group, no negative body effects were seen in girls who viewed Barbie pictures. The older girls who viewed images of Emme, however, indicated a higher desire to be thin when they were adults. The researchers caution this is not necessarily an indication that girls “outgrow” the influence of Barbie, but instead they believe that by the age of 7½ girls internalized the thin body ideal to such a degree that they begin to fear the idea of a “full body” as an adult. 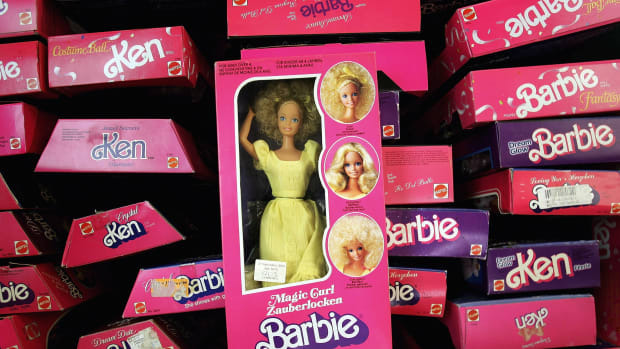 Beyond the previous study however, hard evidence that Barbie herself has negative impacts on girls’ self-image is sparse. In a 2007 article published in The Scientific Review of Mental Health Practice, Benjamin Radford performed a literature review and consulted with youth psychology researchers on this very topic. Radford was unable to find any articles that linked negative body perception specifically to Barbie, only that Barbie and many other fashion dolls do not represent a realistic body type. Instead, scientists have been more successful in linking negative body image and unhealthy eating patterns of girls and women to the “ultrathin” beauty ideal portrayed in the media as a whole. Research has shown that fantasy and play are considered important parts of girls’ socialization and development. Also, toys portraying gender and adult roles, like Barbie, provide girls with a tangible image of social values and social interactions.